Vilna had many Zionist youth movements, which organized hundreds of youths in wide-ranging pioneering and educational activities. In 1919, an agricultural training group was organized in Vilna by young people from the "Tzeirei Tzion" Party, Zionist youth organizations, students at the Technical College, and youths that had worked in the farm belonging to the "Aid Through Employment" society. Basic necessities were sparse, and the work – tough. Training graduates were set to emigrate as halutzim to Eretz Israel. After a year, 28 young men and women left for the Holy Land. In 1923, the "Hechalutz (Pioneer)" Union had some 1,000 members in the Vilna region, with about one hundred living in Vilna. The "Hechalutz" movement became a kernel for the "United Poalei Tzion" Party. In 1931 the movement had 52 branches. The "Hechalutz" Union held seminars and conferences in Vilna, and began training groups such as "Shacharia" and "Banativ," from which halutzim left for Eretz Israel. By 1932, there were 500 members of "Hechalutz" in Vilna. 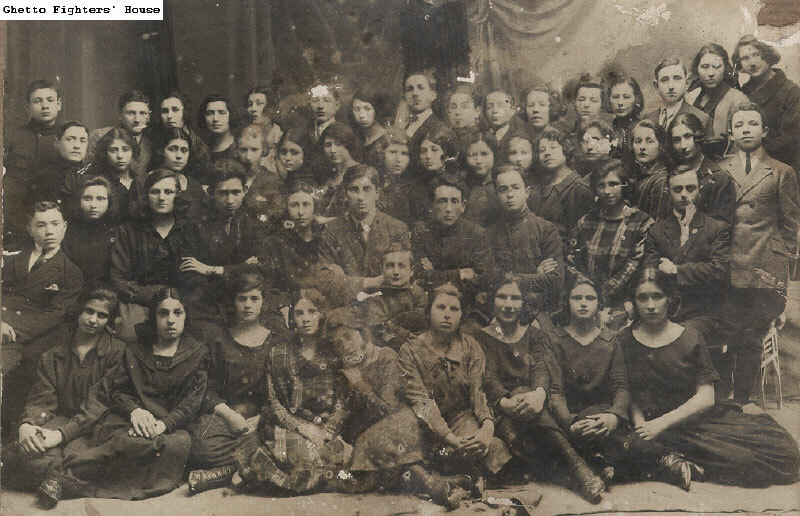 "Hechalutz Hatzair (The Young Pioneer)" was a youth group that came together in 1923 to train youth for aliya. They established the "Hakovesh" Kibbutz, and their first group arrived in Eretz Israel in 1925. In 1932, members of the movement established the "Ramat Hakovesh" Kibbutz next to Kfar Saba. Alongside "Hechalutz," the "Hechalutz Ba'al Melacha (The Tradesman Pioneer)" and "Hechalutz Hama'amad Habenoni (The Middle Class Pioneer)" organizations were established. 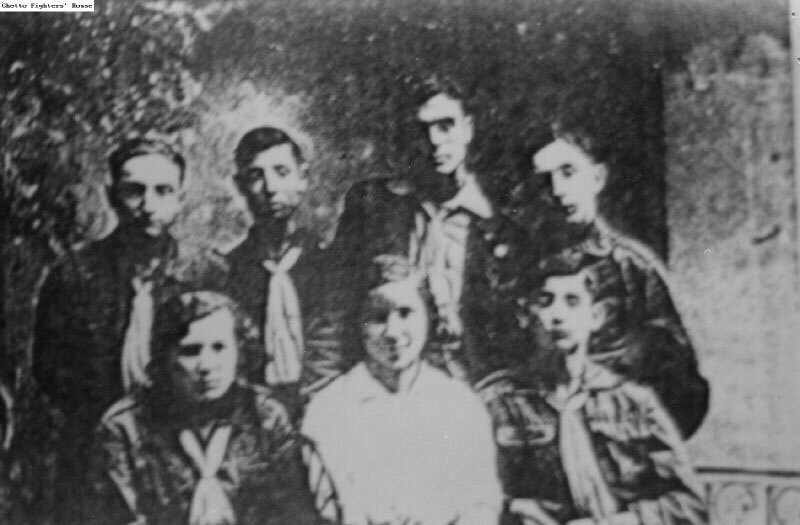 The first group of "Hashomer Hatzair (The Young Guard)" was organized in Vilna in 1920. In 1922, the Vilna branch of "Hashomer Hatzair" was established. The movement drew many students from the Hebrew schools, took on a socialist character, and trained its members for kibbutz life. Some of its members left and established "Hashomer Hadati (The Religious Guard)." Others established "Hashomer Al Shem Trumpeldor (The Trumpeldor Guard)," from which Beitar was born. The movement organized an exhibition and a ball, published newspapers and a diary, and worked for the JNF as well as the "Tarbut" Union. 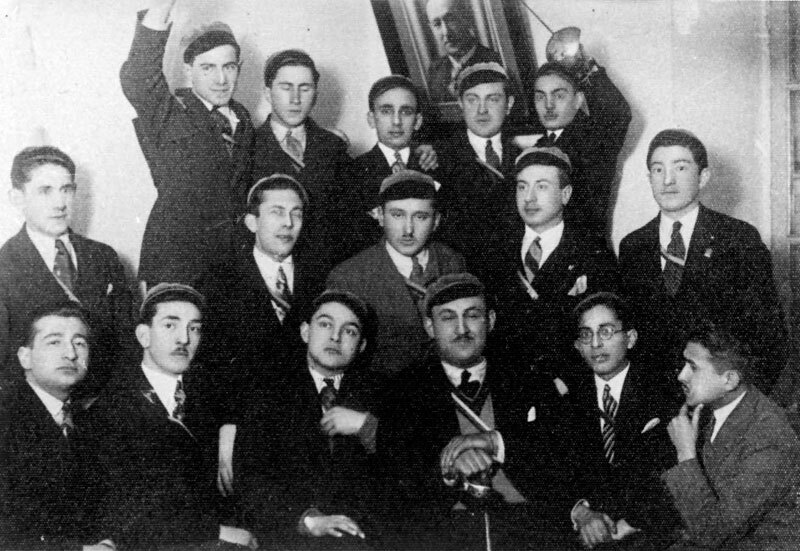 In 1932, ten years after the Vilna branch was founded, its members held a celebration at which they staged "Masada" by the poet Yitzhak Lamdan. The "Banativ" Kibbutz was organized in the city by "Hashomer Hatzair," and they held a regional conference. In 1937, marking 15 years since the branch was established, it organized a celebration at which its head, Abba Kovner, addressed the crowd, a show was staged and a choir performed. Each year, branch members organized a hike outside of the city, at the end of which hundreds of members marched in the streets of the town with an orchestra and flags. "Hechalutz Hamizrachi (The Mizrachi Pioneer)" was established by Mizrachi. Every Friday night it conducted Oneg Shabbat parties. On Purim 1930, it held a ball, put on a comedy show and ballet performance by children. 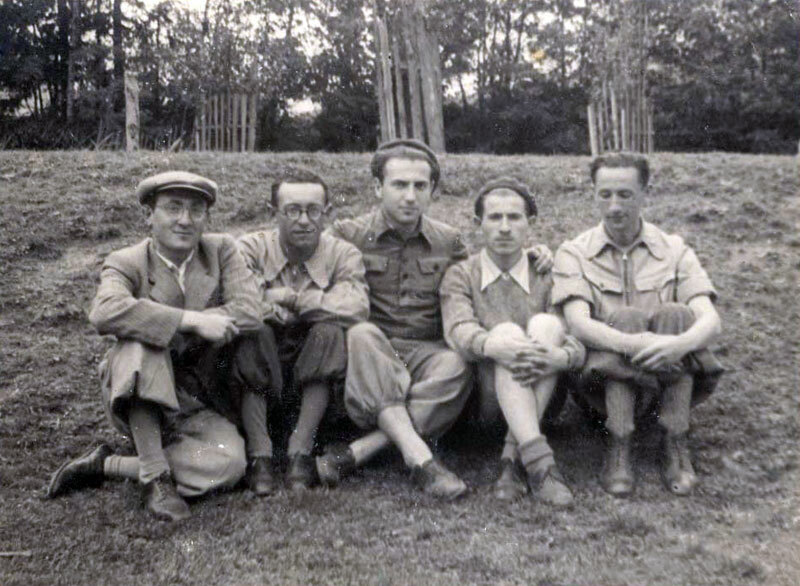 That year, a group of Hechalutz Hamizrachi" left for five months of training in the forest. In 1932, "Hechalutz Hamizrachi" established a kibbutz in Vilna, as well as an action committee to support the kibbutz. 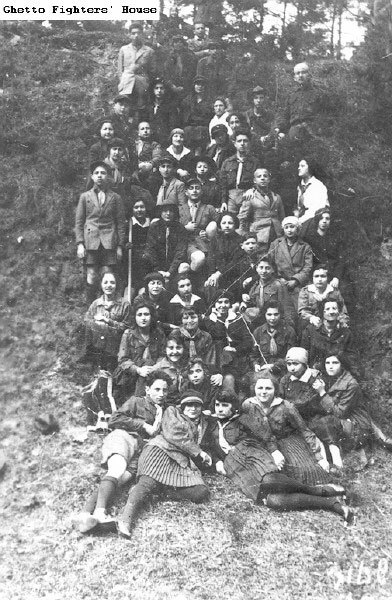 Alongside the Zionist-Socialist Union, the "Gordonia" youth organization established a number of winter camps in 1935. 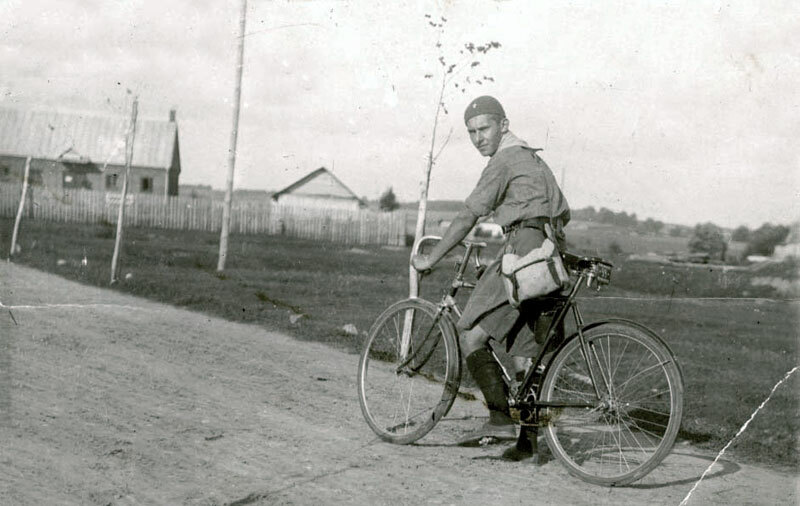 In the summer of 1933, the "Hechalutz" committee established "Haoved (The Worker)" in Vilna, a movement to aid tradesmen to emigrate to Eretz Israel. By 1934, Vilna had 59 branches of "Haoved." 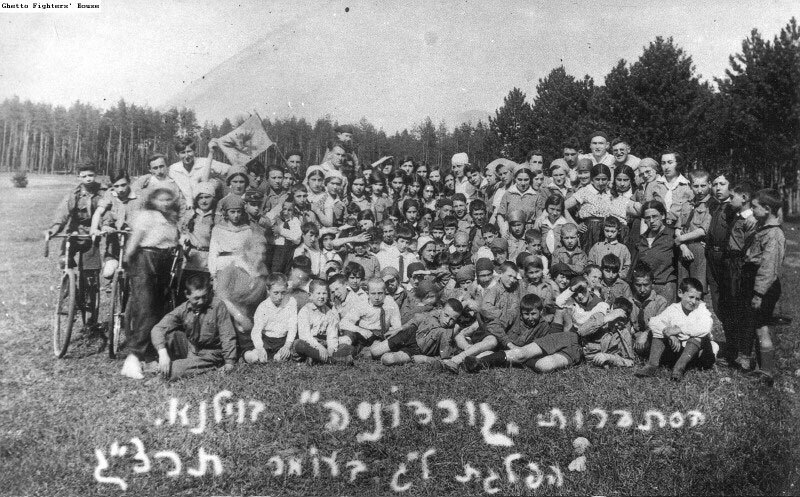 "Haoved Hadati (The Religious Worker)" was organized by the nationalist-religious scouts, whose branch, "Torah Veavoda," was in Vilna. Members of the branch took part in the organization's conference in Warsaw in 1934, where the topic of trying to obtain work permits for tradesmen was discussed. After one year, the movement held a regional conference in Vilna, in cooperation with Mizrachi. The Zionist Youth Union that held cultural activities, collected books for the national library in Jerusalem and even maintained a farm near to Vilna, on land that had been bought thanks to a loan from ORT and the Zionist Centre in the city. In 1921, the Vilna "Herut Vetchiya (Freedom and Rebirth)" held a national conference of Zionist youth movements. 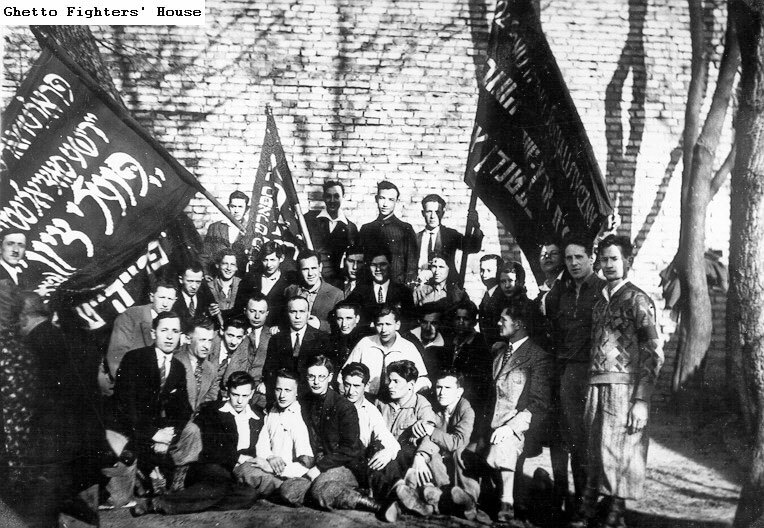 Other youth movements, youth groups and youth organizations that operated in Vilna included "Hashomer" – the Judah the Maccabi Scouts Union, "Dror" – the "Hechalutz Hatzair" and "Freiheit" Union, "Hapoel," "Eretz Vedror," Students Supporting the Zionist-Socialists, and groups of "Noar Lomed (Learning Youth)." "Shacharia" was the largest training kibbutz in the Vilna region. 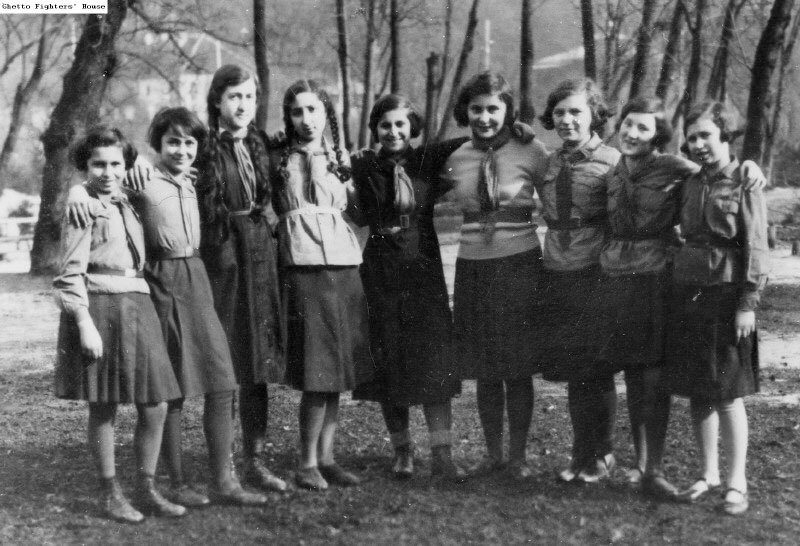 In 1935, it had 180 members, almost half of them girls. By 1934, more than 500 members had undergone training at "Shacharia." Members of the kibbutz lived in close quarters at the dormitories organized for them by the Va'ad Kehillah. They worked in every area, from manual labour to jobs that required a full education. The kibbutz ran a sewing factory that received outside work, as well as a shoe workshop for its members. Members of the Vilna community aided them by providing work and obtaining land and buildings for the kibbutz close to Vilna, where kibbutz members established a farm and a convalescence home. Members of "Shacharia" even established a choir.